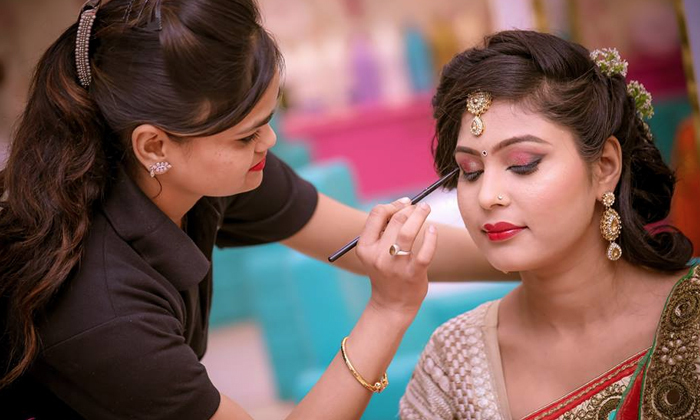 Selfie Unisex Salon, located in Treasure Island Mall in Indore, is a one-stop-shop for all your beauty needs. From the latest hairstyles to the latest manicures, they know it all. The experienced staff is polite and ensures that you get best of pampering in one place. The salon itself is a visual delight. Decorated in the hues of pink, turquoise and cream, the salon looks nothing less than a fairytale set up. So make your selfie worthwhile and head to Selfie Unisex Salon.